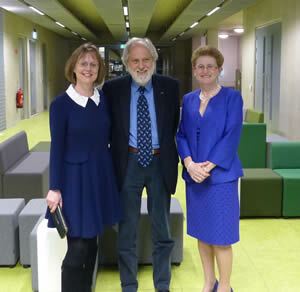 On Wednesday, 11th March, Lord Puttnam, Digital Champion of Ireland, was in St Patrick’s College to officially launch Shaping the future – How technology can lead to educational transformation, which was edited by Dr Deirdre Butler and Margaret Leahy – both members of the Education Department and the NIDL ‘Digital Learning Research Network‘. Kevin Marshall of Microsoft was third member of the editorial team. 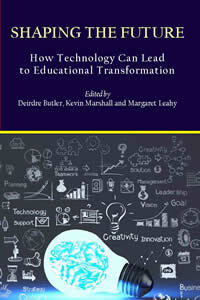 The book charts some of the significant developments in relation to the use of ICT in schools in Ireland. 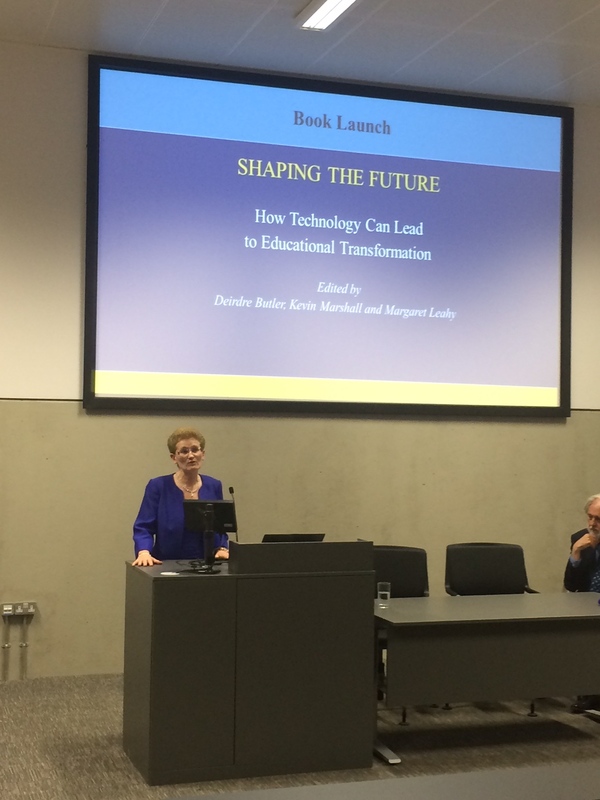 It takes the format of a collection of essays that captures the views of a cross-section of people who have participated in the formulation of ICT policy and in the implementation of digital technologies in school systems in the north and south of Ireland over several decades. The topics covered are diverse, ranging from policy formulation and ICT infrastructure in schools to teacher professional learning and the design of learning environments for learning, teaching and assessment. 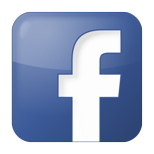 Copies of the book can be purchased through The Liffey Press.